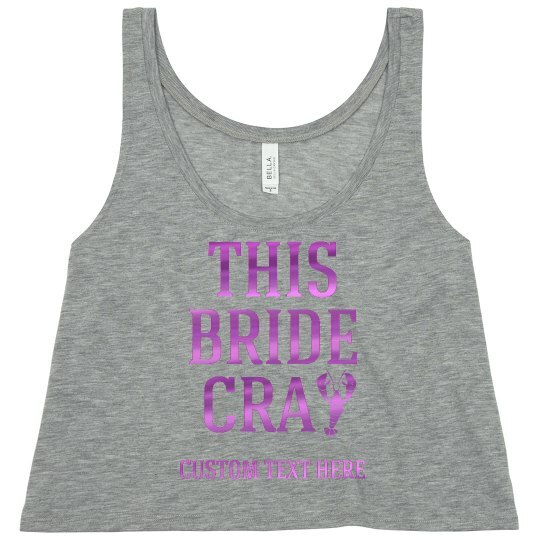 That bride is cray! Customize funny designs for your next Mardi Gras bachelorette party in New Orleans or closer to home. Add whatever text you want to make this shirt super festive!